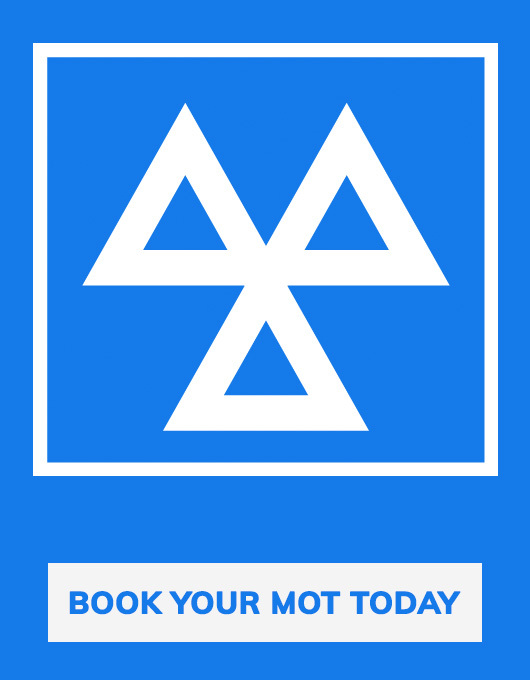 Online MOT Booking serving the areas of Sutton, Cheam & local area established in 1985. We use state of the art , computerised, VOSA MOT approved equipment. Our attention to detail ensures we’ll provide an accurate assessment of the roadworthiness of your vehicle. We pride ourselves on the quality of service We offer is a friendly, honest, welcoming and professional MOT test , available at competitive prices with repair, servicing and re-test offered as standard.